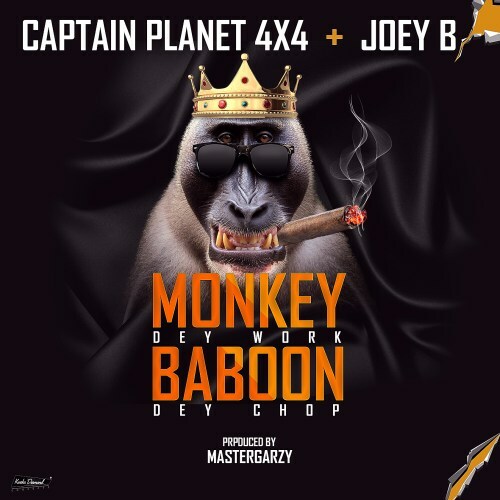 Member of Ghanaian music group 4×4, rapper Captain Planet commences 2019 with a brand new song titled “Monkey Dey Work, Baboon Dey Chop”, a song named after the popular pidgin street jargon. “Monkey Dey Work, Baboon Dey Chop” is the follow up to his previous single with star afropop singer KiDi, “Miss You Die”. 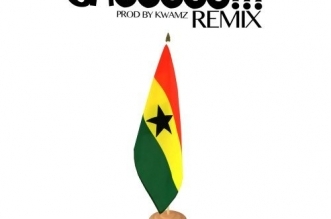 On this one, he features talented Ghanaian rapper and afropop artist Joey B. 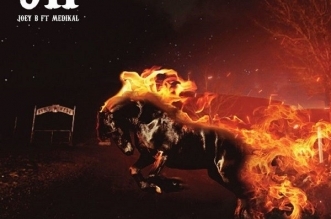 Production credits for the joint go to Master Garzy. Cop the tune below.